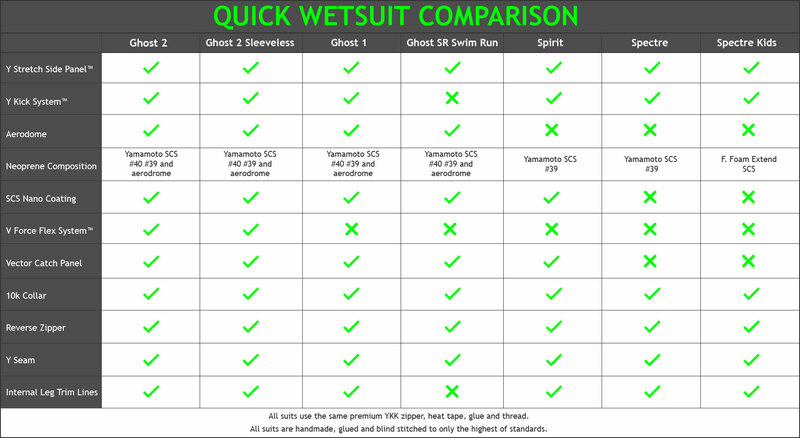 Designed with the same top-end materials as our Ghost Wetsuits, our Aero Jammers are durable and able to withstand hours of pool and open-water use. 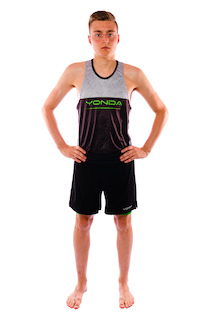 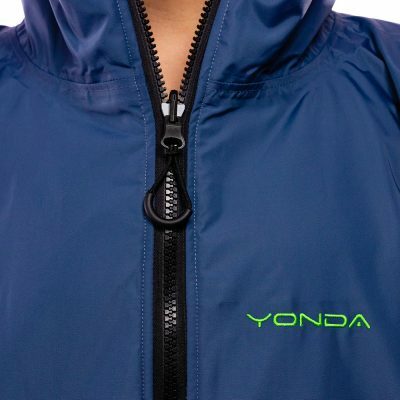 Yonda Aero Swim Jammers replace the need for a pull-buoy. 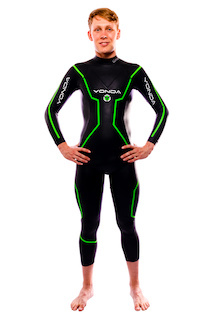 When training in pools or open water, it is common to use a pull-buoy between your legs to simulate the feeling of competing when wearing a wetsuit. 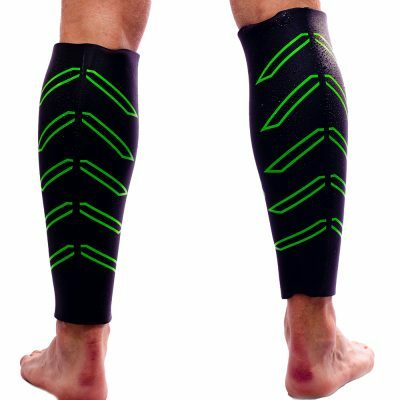 They can be awkward and may affect your stroke and kick as you try to grip the buoy between your thighs. 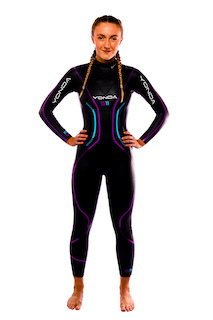 For triathletes, training with the Yonda Aero Jammers will provide a seamless transition to wetsuit swimming in open water – getting you ready for race day. 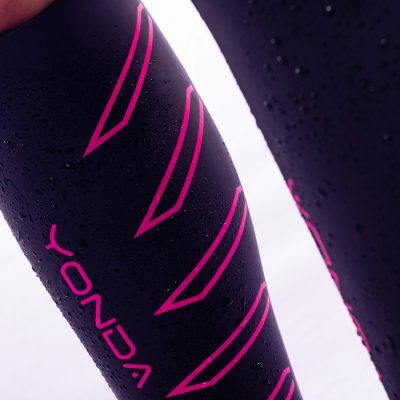 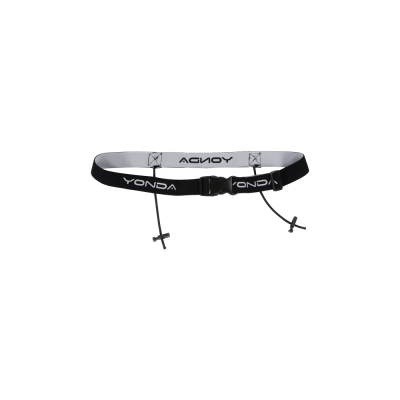 For pool swimmers, Yonda Aero Jammers are like a wearable, improved pull-buoy: helping you improve every swim stroke, allowing natural kick and hip rotation, and tumble turns are easier. 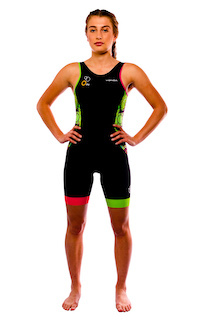 Ideal for both training and competing. 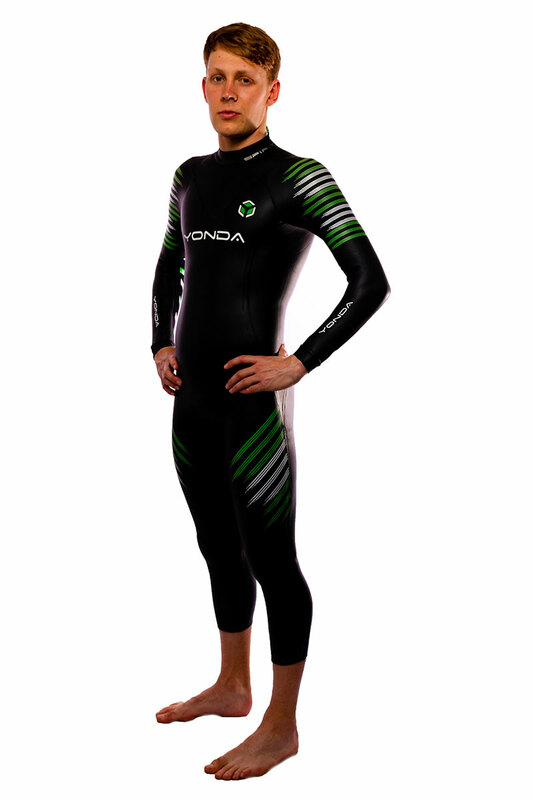 BUOYANCY – the buoyancy quality of the shorts means you can accurately simulate the feeling of swimming in a wetsuit without having to use a pull-buoy; it creates a seamless transition to open water swimming. 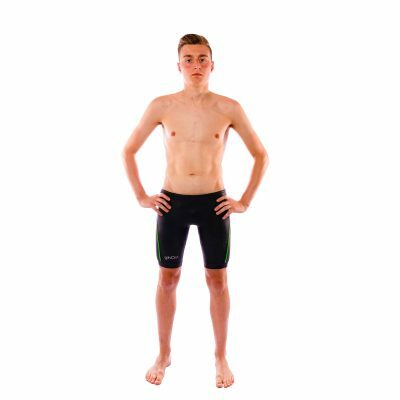 ANTI-DRAG – practice swimming without the extra unnecessary water resistance from a pull-buoy. 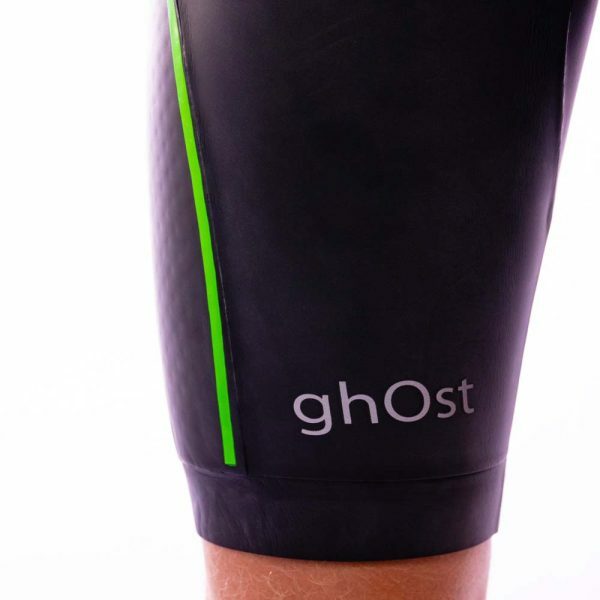 SECURE – although the shorts have a drawstring that you can tighten and tie to your fit, the neoprene material will lie close to your skin without this. 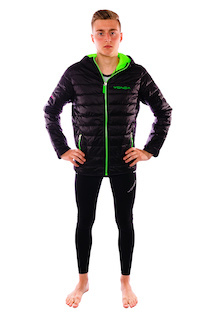 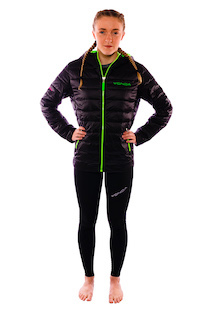 The tight fit will also reduce any water or air getting into the shorts and creating unnecessary resistance. 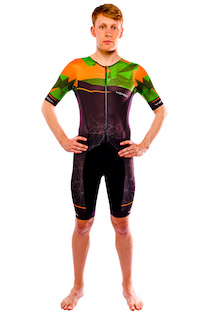 Please note, you should wear a swimsuit underneath this garment. 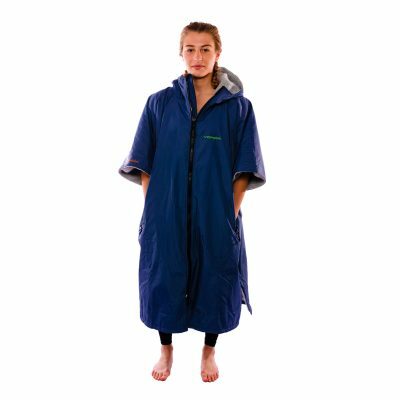 After every use the shorts should be cleaned in fresh water and hung to dry.